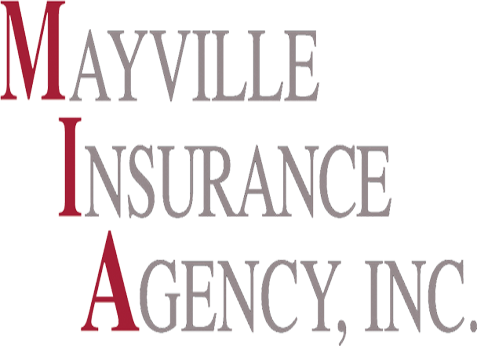 The insurance industry is ever-changing and our staff is committed to staying on top of the latest updates and trends to be sure you have the most complete and reliable insurance protection available. Our progressive approach to our profession is just one more way we bring unbeatable, personalized service to you whether you are purchasing your first policy, changing a protection plan to meet new coverage needs or making a claim. We go the extra mile to assure your satisfaction and your confidence. 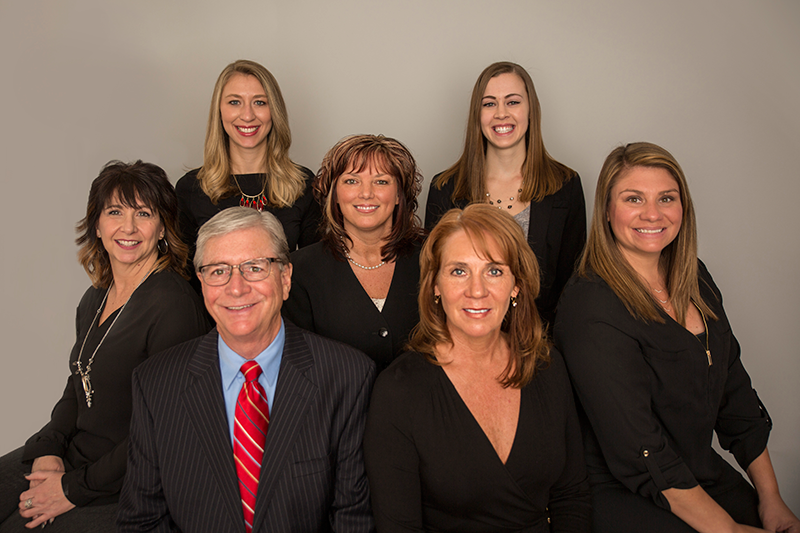 As proud members of the Professional Insurance Agents of Wisconsin, we look forward to serving you.